Healdsburg seems to land on another “best of” list every few weeks; it holds a steady spot among Frommer’s “Best Small Towns and Villages” in California. At first glance, the town is like any other historic winemaking town in the Sonoma region. However, it has some particularly unexpected touches of luxury and sophistication, making it a world-class getaway for people who want to treat themselves to all the amenities of the modern day, while immersing themselves in the old-fashioned charm of previous decades. The Wall Street Journal recently discovered the town’s charms, publishing a wine expert’s hourly account of a long weekend in its boutiques, hotels, vineyards, and restaurants. The architecture doesn’t detract from the natural beauty of the setting. 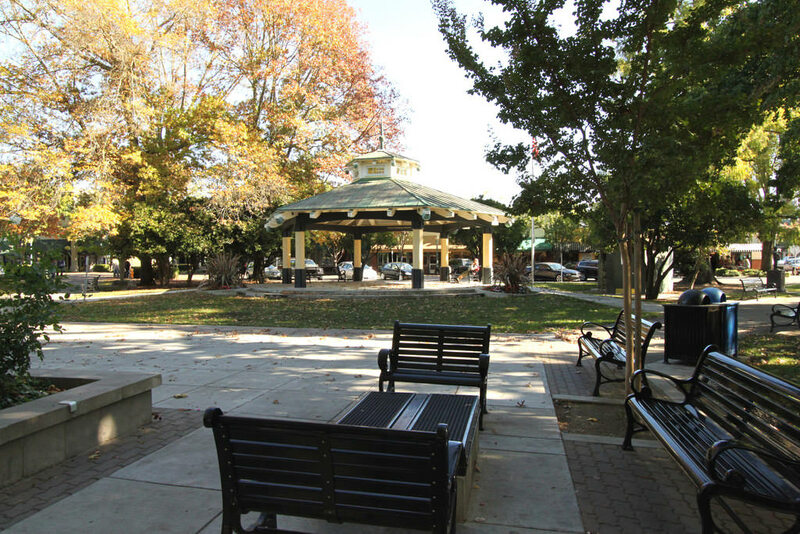 Its neighborhoods include a mixture of the old and the new, and the connoisseur discovered this in everything from the over 100 years old Healdsburg Inn, to the “swanky” Hotel Healdsburg that houses the acclaimed restaurant Dry Creek Kitchen. According to Frommer’s, the down-to-earth spirit of wine-making families sets an inviting vibe for guests to this charming and elegant town. Its historic square houses gourmet cuisine and high-fashion boutiques, while its fertile landscape comes with world-class vineyards and serene forests alike.